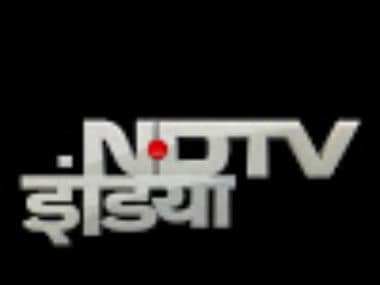 The next time a crisis of this kind emerges, any newsroom will be more circumspect so that it does not meet NDTV India's fate. 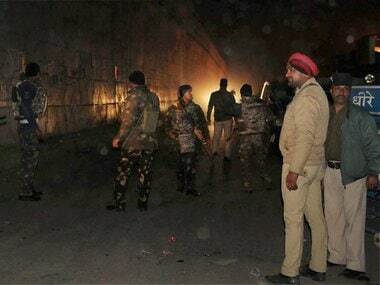 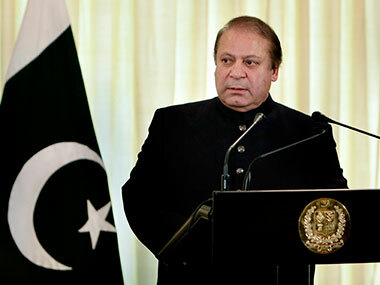 Pakistan government has come under fire from the opposition which accused it of hiding the details of the probe into Pakistani nationals' involvement in the Pathankot terror attack, prompting Prime Minister Nawaz Sharif to announce that the findings would be made public. 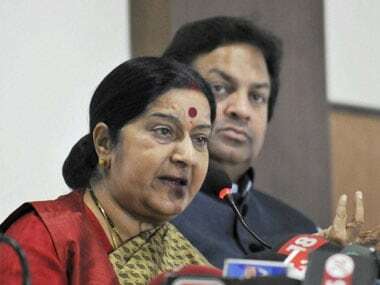 Sushma Swaraj on Sunday claimed that Pakistan has "not refused" to allow a team of National Investigation Agency (NIA) to visit it to pursue the probe into the Pathankot terror attack case. 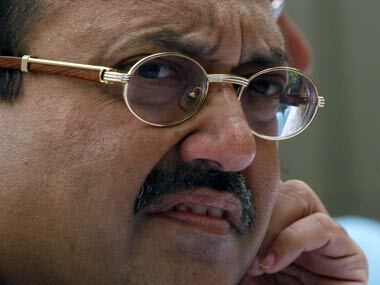 Amar Singh on Sunday alleged that BJP was opposing the movie 'Udta Punjab' as it would "expose" the fact that the party was involved in narcotics smuggling. 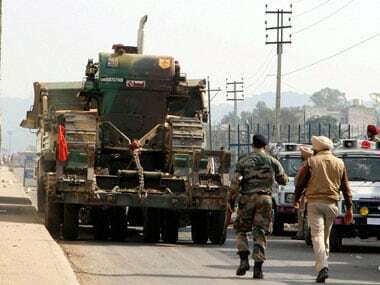 BJP sources said the government's decision to start dialogue with Pakistan was driven by its intentions to show the world that it wanted peace with the neighbouring country and Prime Minister Narendra Modi's surprise stopover in Lahore was a part of these efforts.